The holidays are fast approaching, and that means a lot of gift giving. We love Nashville, and everything Music City has to offer. So, we decided to create a guide to some of the best products and stores that reflect what this great city has to offer. 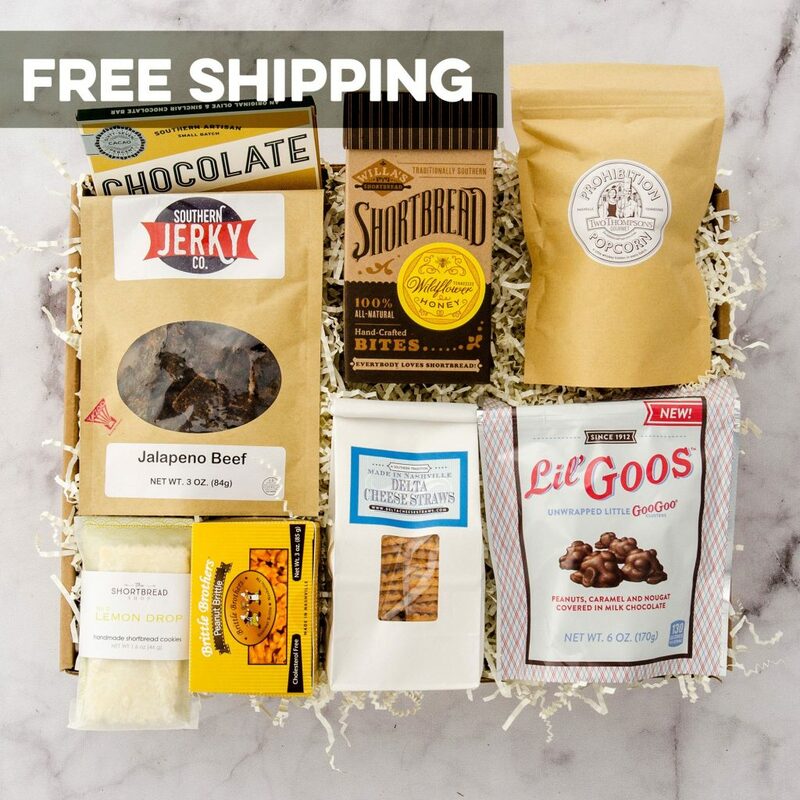 Most of the items on this list are founded by Nashvillians or sell products that were made right here in Tennessee. 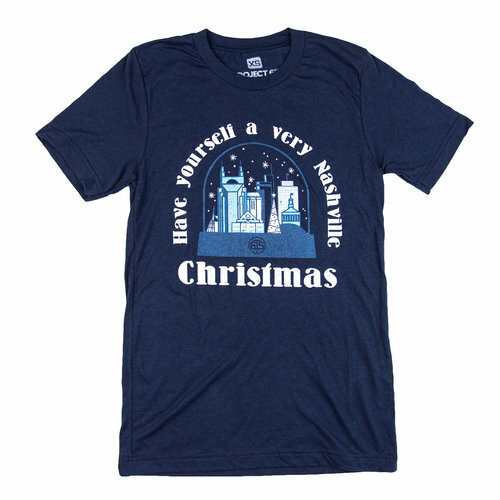 If you want to share your love for Nashville this season with unique gift ideas, check out our recommendations below. 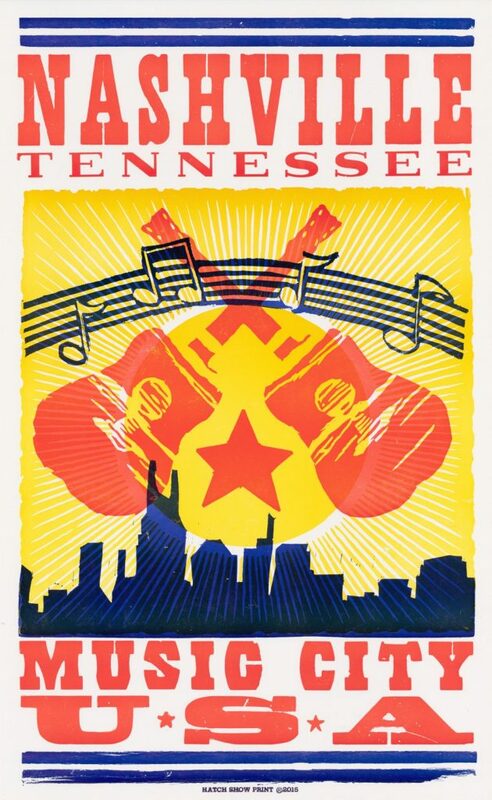 The golden years of Hatch Show Print were from 1920 – 1950 and captured the magic of the country music industry that Nashville is famous for. The company was started in Wisconsin by a William Hatch. After he moved himself and his family to Nashville, they built the CR and HH Hatch company. They created posters that were immediately popular. What makes the hatch print successful is the balance of typography, space, and color. These posters were an instant hit from day one and could be found plastered on the sides of buildings both in town and the country. Today, the company is located inside the Country Music Hall of Fame where the staff is dedicated to preserving the unique look while integrating new technology. You can stop by and view the printing in action and purchase a few as unique Nashville gifts. The holidays are about giving, but when you shop with Project 615, you are doing double duty. The company was founded in 2010 as a way to give back to the community. Founders, Derek Evans & Matt Blinco, were inspired to get the business started after visiting one of Nashville’s largest homeless shelters. Motivated to do something about the homeless population, the two started Project 615 as a way to raise money and awareness. The company sells t-shirts and other apparel and dedicates a portion of their proceeds to charity. Since 2010, Project 615 has donated over $450,000 to charities not just locally but all over the world. The apparel is truly unique with messages about Nashville and the area plastered across the front. They make excellent gifts and stocking stuffers. Traditional holiday gifts include the quintessential bath and body products, and we wouldn’t want to leave out this tradition from our list. If you are going to shop look no further than Thistle Farms. Based in Nashville, Thistle Farms is another company in the business of giving back. When you shop with Thistle Farms, you are supporting women who have survived trafficking, addiction, and prostitution. They help by providing these women a second chance by giving them new job skills, counseling, education, and emergency financial help. When they leave the program, these women receive continued support from their community as they embark on the next chapter. The products sold at Thistle Farm help make this possible. While they sell a range of items from homegoods to apparel, we think it’s the best place to shop for the bath products that are made without artificial ingredients or additives. 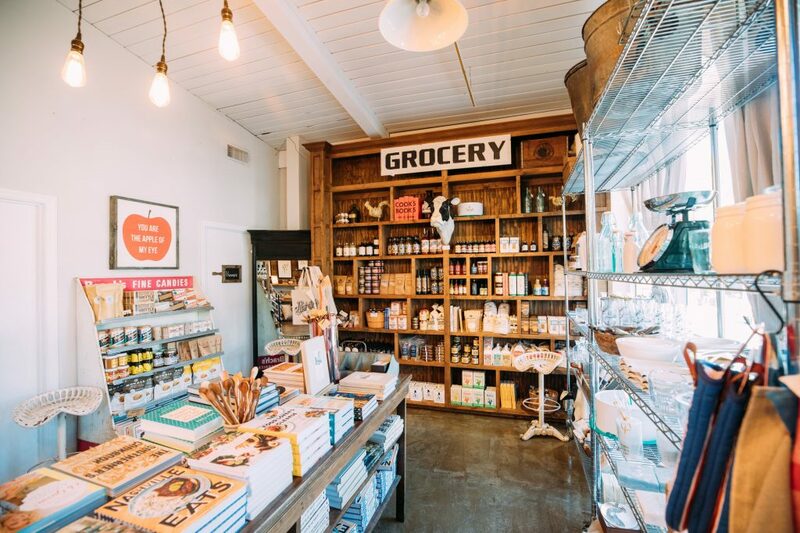 Batch is on a mission to highlight locally made goods right here in Nashville. Since they opened a spot in the farmers market back in 2014, they have been successful at bringing together amazing gifts. They have been voted “Best New Retail Store” in 2015 and work hard to give their customers a curated selection of gifts. You can find almost anything in Batch and can pretty much guarantee that it was made in Nashville or adequately shows Nashville pride. What makes Batch special is the selection process. They want to provide a unique shopping experience for locals and tourists who want to display their love for Music City. The products they sell are different from traditional souvenir stores found on Broadway and present a level of fun and sophistication. Our favorite is their gift boxes. The assortments vary, but each product within the box are fun. We recommend the “Everything Nice is Nashville.” It’s a well-rounded collection that will suit just about any taste showcasing the best sweet treats, foods, and coffees from the area. Another gift shop worth mentioning is White’s Mercantile. Founded by Holly Williams, daughter of country music legend Hank Williams Jr., the gift shop was brought to life after Holly’s time on the road singing and promoting her albums. While visiting towns, she would often collect souvenirs that meant something to her experience and decided Nashville was missing something that provides residents and tourist a similar opportunity. Inside the store, you can find a range of products from home goods to foodstuff. What makes the experience unique is the quality of the products and the dedication to keeping the Nashville spirit alive. The shop is set up like an old-fashioned general store and boasts a lot of unique collections that celebrate Music City. For more original artwork, visit Anderson Design Group. More than likely you’ve seen plenty of these posters and illustrations around town and they make excellent holiday gifts. Founder, Joel Anderson was a graduate of the Ringling School of Art & Design. He started his career in advertising with C&C learning the art of advertising. In 1993, however, he and a friend decided to focus on CD package design. In 2007, Anderson took this experience and organized the business to focus on illustration and poster design. The design company gets much of their inspiration from illustrations from the 1800s to the 1950s. They try to produce as much by hand as possible before moving to a computer. 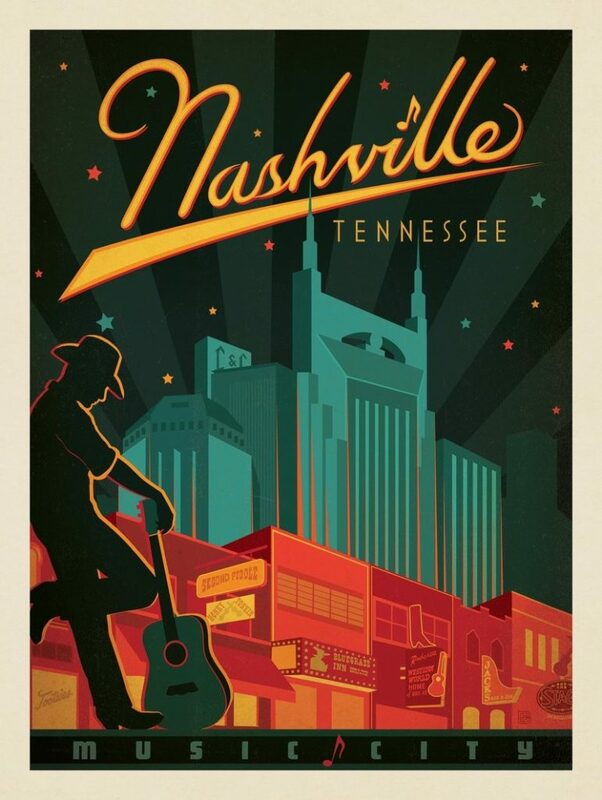 You can snap up their Nashville prints as a beautiful way to share your love for Music City.